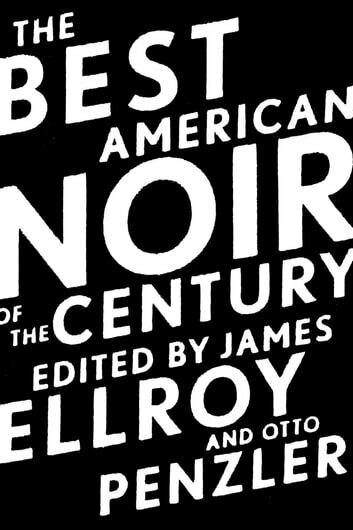 James Ellroy and Otto Penzler mined the past century to find this treasure trove of thirty-nine stories. From noir’s twenties-era infancy come gems like James M. Cain’s “Pastorale,” and its postwar heyday boasts giants like Mickey Spillane and Evan Hunter. 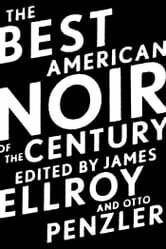 Packing an undeniable punch, diverse contemporary incarnations include Elmore Leonard, Patricia Highsmith, Joyce Carol Oates, Dennis Lehane, and William Gay, with many page-turners appearing from the past decade.